Google and the other search engines love fresh content. The more often you post, the higher your rankings will go. If you apply a little keyword strategy, you’ll soon soar to the top of the search page! Fresh content also keeps your fans coming back for more. If they like what they read, they’ll tune back in for the next edition. If they become disappointed by how long it takes to get more, they’ll soon move on to the next blog. No matter how high your Google ranking is, it won’t matter if the searcher doesn’t find the material appealing, and the first thing they will see is the title. Blog titles with numbers and “How to…” lists usually get the best results. Don’t wait for them to come to you! When you create a new entry, send an E-mail to your registered readers. Remember to ask for comments while you’re at it. A little discussion keeps your fans engaged and coming back for more. Don’t forget to respond with answers to their comments or questions to let them know you’re interested in their opinions, too. 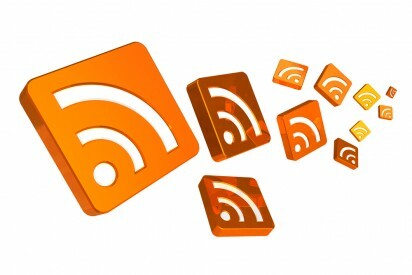 Along with RSS feeds, allow your regular readers to subscribe using an E-mail option, too! Without this feature, you may lose out on a large part of your potential fan base. People love to give their opinion, especially online users, but you have to make it quick and easy. Instead of trying to create your own opinion polls, use online survey software to manage this important task for you. This type of tool creates private, targeted surveys that never irritate your fans or take more than a minute or two of their valuable time. 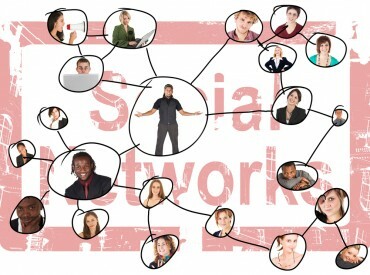 Many new bloggers wait and wait for Google and the other search engines to discover their new material. However, there’s actually no need to waste valuable time! Instead, go directly to Google and various blog directories and enter the information yourself. This virtually guarantees that anyone searching for blogs in your niche will find your site. Now that you know what to do, get blogging! A whole new audience is waiting to listen to what you have to say. About the author: Jami de la Cruz is a personal trainer and an entrepreneur. You can find her work at http://personaltrainerz.com/ or follow her on Twitter @jamiDLcruz. Great set of tips here. It takes a real time commitment to write everyday but I know from experience this really pays off. When setting up a new blog for a client I suggest they prepare a list of subjects to write about, or even set up draft posts with just titles. It can help them kick start the writing habit.